At Carlsbad-Encinitas Podiatry, our goal is to be your foot and ankle provider of choice, because when you have foot pain you want it fixed fast. We strive to be the recognized leader in the delivery of quality podiatric health care services. When you have a problem with your feet, you need to turn to a podiatrist with a proven track record of success. A podiatrist who listens and responds…an experienced doctor who knows the field and can effectively diagnose and treat your needs…a friendly physician who counsels you on the best ways to maintain and improve your health. Our Podiatrists meet all these criteria. By being on staff at Scripps Memorial Hospital, our physicians work closely with fellow physicians, thus ensuring that our patients will receive the best possible care. This is how we have earned the trust of other doctors in the community who do not hesitate to refer us their patients, family, and friends for expert podiatric foot care. We believe that informed patients are better prepared to make decisions regarding their health and well-being. 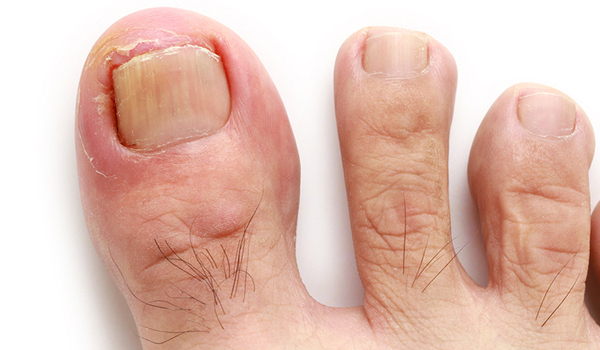 That is why we have included an extensive section on this website covering a variety of topics associated with the most common podiatric diagnoses and treatments. We encourage you to look through these pages whenever you have an interest or concern about your feet. We also know that convenience and location are important to your selection of a podiatrist. In these web pages, you will find information about our Carlsbad and Encinitas locations including maps, directions, hours, insurance policies and appointment scheduling. Please feel free to contact us with any questions you have or to request an appointment. We make every attempt to schedule same-day appointments whenever possible. We hope you will find that Carlsbad-Encinitas Podiatry offers the accessibility and personal commitment you look for from a physician.